The Empty Cradle supports women who have lost the opportunity for motherhood to mourn the loss and create a life you love. 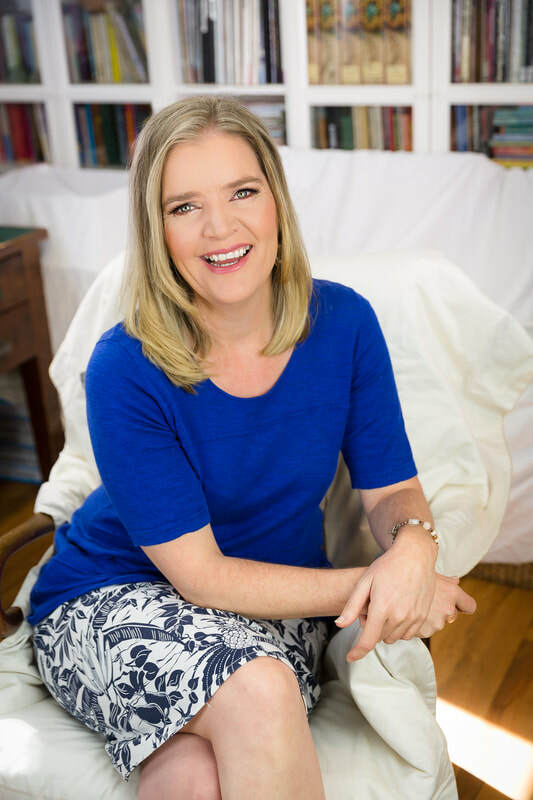 Sarah Roberts is a grief teacher, counsellor, life lover and Founder of The Empty Cradle. With over 25 years experience in counselling, teaching and community work (member of the Australian Counselling Association), Sarah brought together a unique combination of professional skills and lived experience to create The Empty Cradle. Sarah is a creator, healer and teacher. She is passionate about the complexity of the human experience and what it means to live a good life. Sarah found there was little understanding and specialised support for women experiencing motherhood loss, so she combined her professional knowledge and skills, and her lived experience to create the unique programs and rock solid strategies offered by The Empty Cradle. Living in a semi-rural area, Sarah spends her downtime restoring native habitats, nurturing her friendships and community, as well as expressing herself through visual arts, craft, writing and music. She loves travel, languages, reading, communication, laughter and meaningful conversations about life. As the founder of The Empty Cradle, Sarah aims to bring women together in loving community to mourn the loss, be transformed by the grief and create a life you love. The Empty Cradle is a place where mourning, complexity, hope, spirituality, ambition and lifestyle collide. For more information on what we believe, feel free to download the following PDF document. We'd love to chat further, click below to book your counselling session.